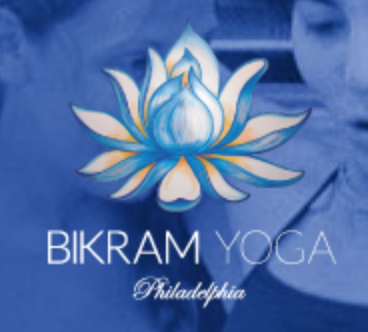 Start taking classes at Hot Yoga Philadelphia and other studios! 90 Minutes Heated Room All Levels This 90 minute classic therapeutic hatha style hot yoga class is the foundation for a strength based, alignment driven healing experience. Focus on precision and intensity while maintaining rhythmic breathing and deep concentration in longer holds, and more detailed instruction than in the 60 or 75 mintute Hot Yoga classes. Beginners are encouraged to attend this class as a way to deepen understanding and knowledge of basic principles of alignment and yoga. The studio has six showers and four changing rooms on site, so students can transition from their detoxifying sweaty yoga class back to busy life. They provide mat and towel rentals. Just bring yur "hydrated" self in clothes comfortable to sweat in! The studio provides water for $1 and towels for $2. Yoga mats are always complimentary! great class with great poses, room was nice and hot, felt nice and detoxed afterwards, i just wish the instructor did the poses with us, although i must say she gave great instruction ! Great class, challenging but worth it after! Great class, not difficult to follow instructor. Definitely gets hot- really enjoyed the cold towels they provided at the end. really enjoyed this class. it was really hot but really worth it! Colleen led a class that invited us to push beyond our flexibility or choose to meet ourselves where we are. It could have been a little hotter, but this Bikram session was particularly calming and uplifting thanks to Colleen.